The developments in the pacific illustrate a significant shift in the climatic developments. The pacific region consists of over 2000 islands consisting of over 1.9 million people. The region consists of various marine ecosystems that range from mountain structures to marine life in the deep water. Each region in the pacific highlights the aspect of climatic conditions; however, the similarity is that each region is affected by the changes in climate conditions. Based on the information provided by the Pacific Island Regional Climate Assessment (PIRCA), there are several changes in climate conditions, which highlight the effect of global warming. 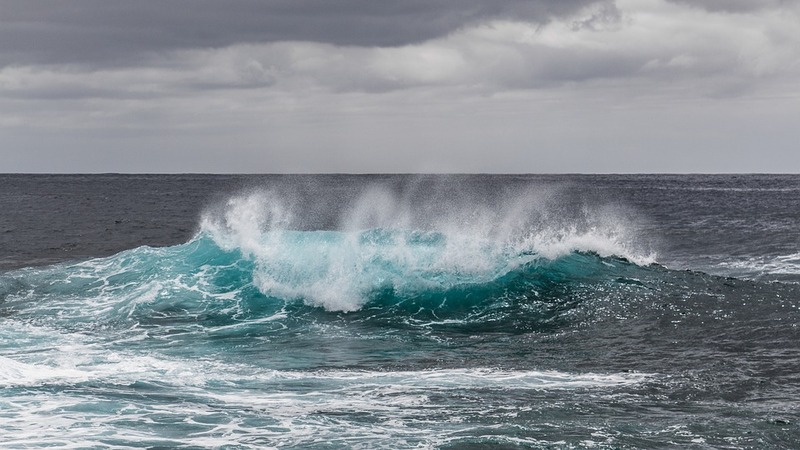 According to PIRCA’s 2012 report, the pacific region is experiencing a decrease in rainfall, an increase in temperature, sea level, carbon dioxide, and sea surface temperature (Bassiouni, “Trends and shifts in stream flow in Hawai’i”). The changes correlate to the increase in global warming, which presents a challenge for the islands susceptible to rising sea levels. In addition, the rise in temperature affects the wildlife and plants in the region, which forces animals to migrate to cooler temperatures to avoid overheating and death. This applies for land and sea animals that seek convenient climate conditions to sustain an ecosystem. The rise in sea level forces people to move from sea level and seek habitation on higher ground. In addition, the strategy serves to seek cooler temperatures. What is a potential of one climate change researcher paper? Many students regard it only as another stupid assignment that has to be done and submitted. We suggest a different approach: what if your climate change researcher paper can actually make a bigger change than you give it credit for? First and foremost, you will be more aware of the environmental problems and possible ways of solving them. Maybe you will get inspired and start some volunteer activity or an environmental campaign. And this is just a few possible outcomes of writing a researcher paper, not to mention skills improvement. So what are you waiting for?